Let Maxime’s turn your next event into a celebration! 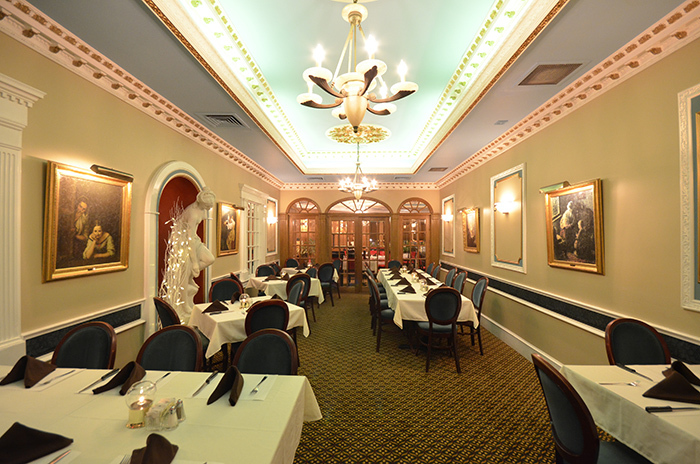 At Maxime’s our warm, elegant environment provides the perfect setting for your next special event. Whether it’s business or pleasure, Maxime’s will exceed your expectations and ensure your event is special for all attending. The management will work with you to provide the ideal menu & table configuration to suit your needs. * Reserve now for parties up to 70! View Our Group Menus Here. Enjoy the private green room or entire lounge to yourself when you host a private lunch or dinner at Maxime's. 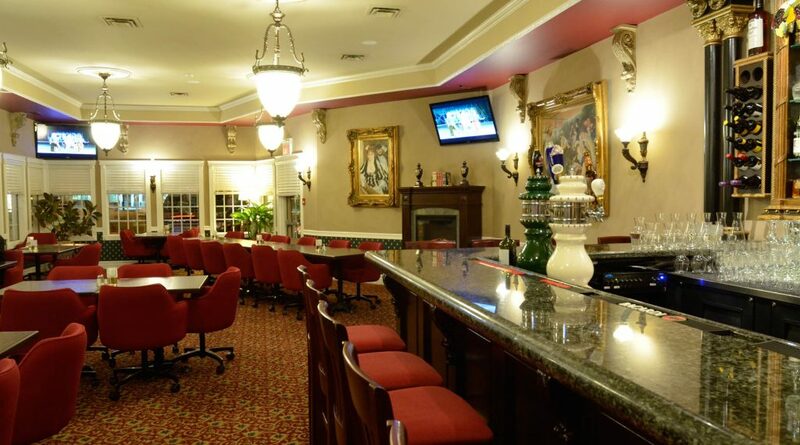 With its granite bar, high definition large screen T.V's, bright windows & elegantly appointed decor, the lounge is the ideal setting for business, private, or social gatherings. Book today for an occasion to remember. Call to book today, we do not take email reservations. Looking for a different setting for your next business meeting or family gathering? This room offers privacy & intimacy in a beautifully appointed space!